In this week’s podcast, James, Dan and Alan discuss what it is which drives our equipment choices, they share community feedback and their finds of the week. Also in this week's Podcast, there is an opportunity to get an exclusive discount of an Exponential Audio plug-in, but you have to listen to the podcast to get the discount code! 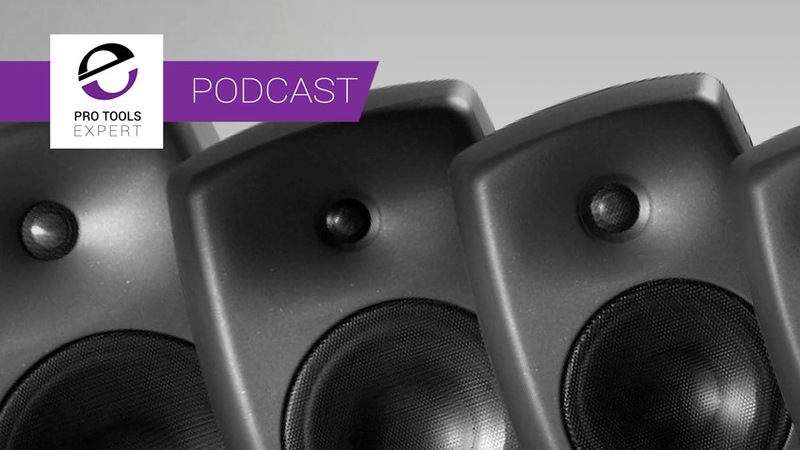 Michael Carnes from Exponential Audio has now shared 3 tips with our podcast community. Check our article Expert Reverb Tips & Tricks in which we bring together the 3 tips Michael has produced for our podcast community. They are Making Great Sounding Small Rooms, Using The Chorus Effect In Reverbs Creatively In The R2 Series and How To Use The Tail Suppression Feature In The 2nd Generation Exponential Audio Reverb Plug-ins. Does peer pressure affect your upgrade choices? Dominic Morley shares some feedback about his experience of doing the quiet fan mod on his HD IO. John Zona wants some more info on the James’ experiences of owning an Audient console. John LeTellier also wants advice on the Audient consoles, this time for his University. Jagojames McGeorge Is interested in the Avid Dock and wants information on its usability. Niels Nielsen Has an issue with Melodyne when used in Studio One via ARA.